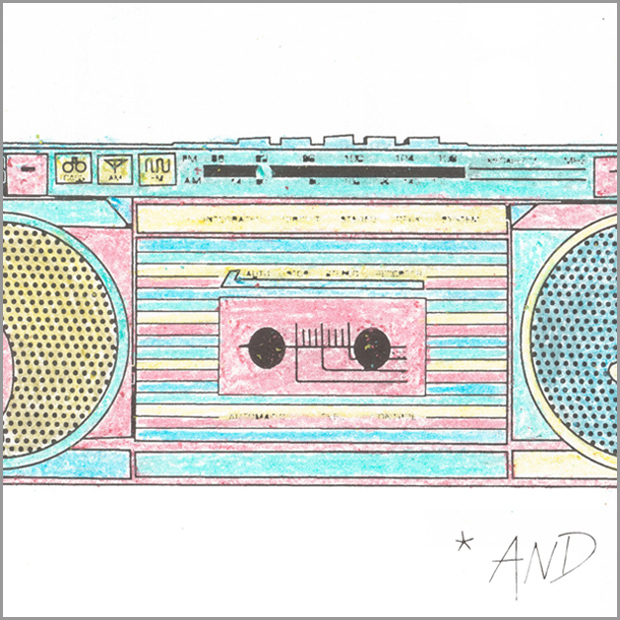 A Hundred Ghosts – I Say Again Echo – A soundtrack to the Apollo 11 moon landing in daydreams and night terrors. For solo eight string bass/guitar hybrid and Ghosts real-time effects software. Reflections on the vastness of space and the distance from home. 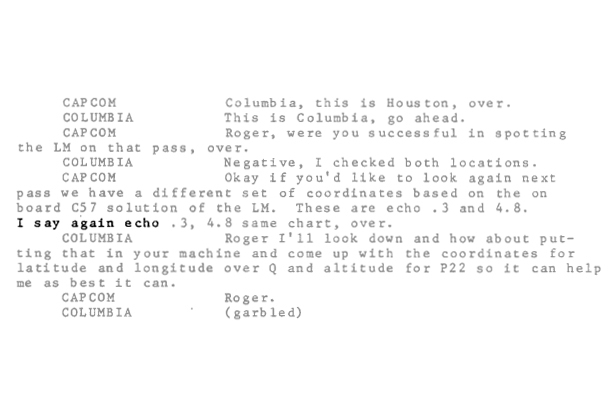 Houston begins to repeat, “I say again echo“. Time slows to a halt as the signal is lost. Incoming – Stories from the lives of America’s veterans, told in their own words, directly from their own mouths. Produced by KPBS San Diego and So Say We All. except for “Redeployment Packing Checklist” by Kristopher Apple and Chris Warren. 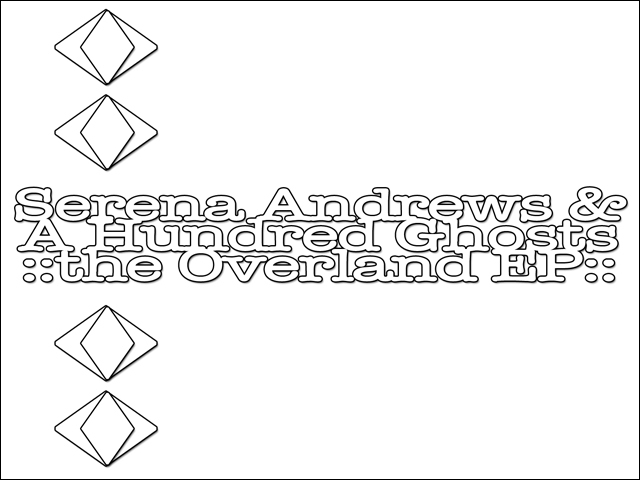 Serena Andrews & A Hundred Ghosts – The Overland EP – Live performance with augmented acoustics. Odd & Even – sound and movement improvisation collective live at San Diego State University. *AND – Cracking Open the Cortázar – Long-distance exquisite corpse collaboration. Odd & Even – sound and movement improvisation collective live at University of California San Diego.